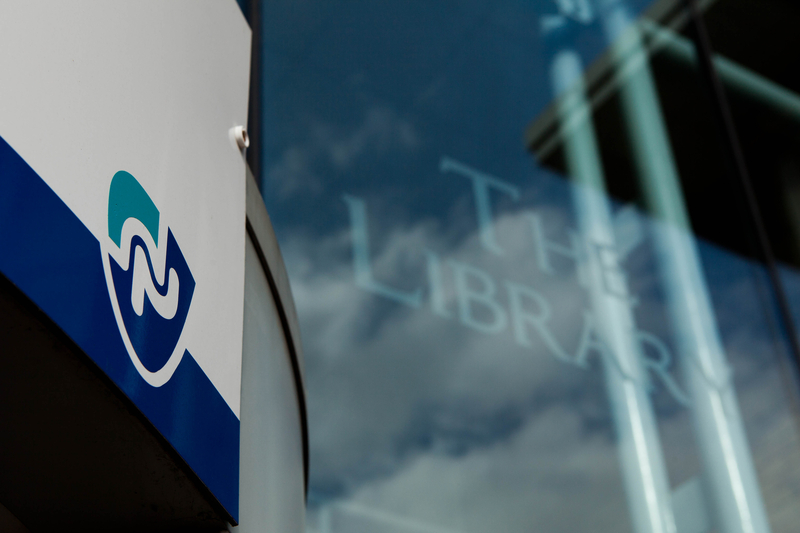 If you are new to Northampton and not entirely sure which resources are available for your discipline then the Academic Librarians’ “Library Support for…” guides may be of use to you. Each guide has information about books and journals for a subject area (e.g. Education, Accounting and Finance; Engineering); some subject specific tools and resources; tips on searching for and evaluating your results; and other expert help from your Academic Librarian. Although these are mainly written for students on taught courses, new research students and staff may well find them a useful starting point so please do take a look. You’ll find links to all the resources on the Academic Librarians page on the Skills Hub. Posted on September 30, 2015, in Library and tagged Academic Librarians, library, research support, resources, Skills Hub, Web resources. Bookmark the permalink. Leave a comment.